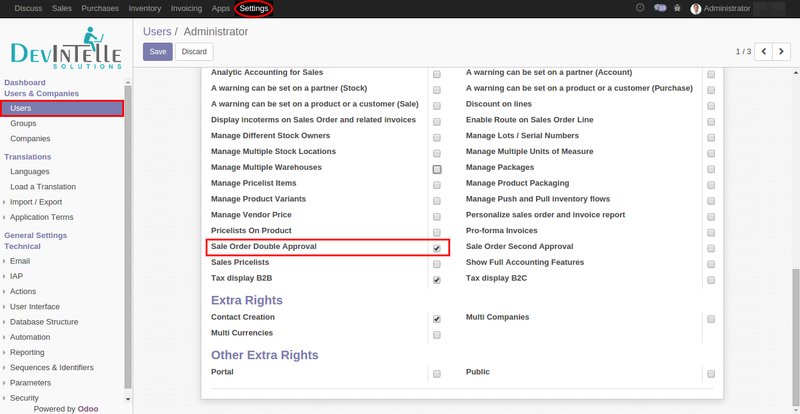 For some businesses the sales order approval workflow is essential. 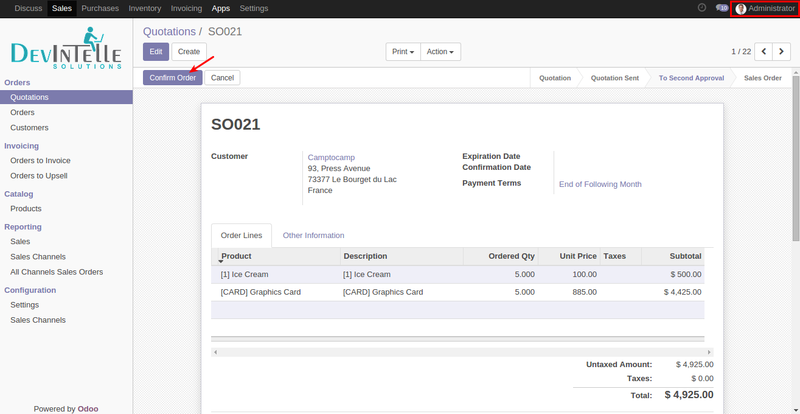 It is used to enforce the business rules of a company to ensure that all sales orders are correct. Some companies require multiple levels of authorization that are built around unique business rules and departments. 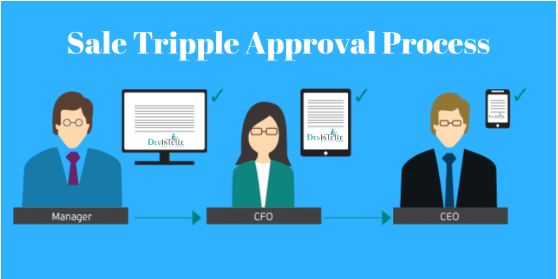 You can easily set the Triple approval process flow with our this Odoo Module / App , this Odoo App will help you to add triple approval confirmation process in sale order process. 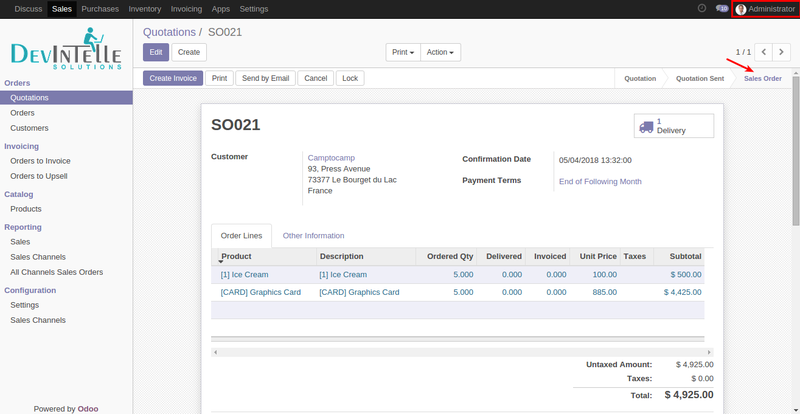 Here is our Odoo App : Sale Order Triple Approval. 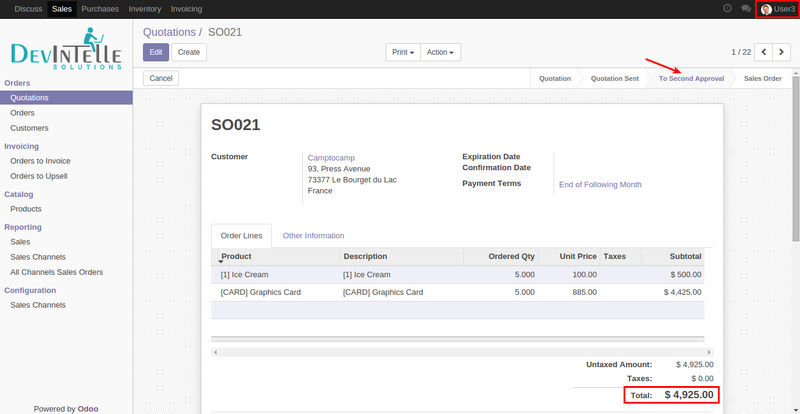 Set Three Step Verification on Sale Orders. 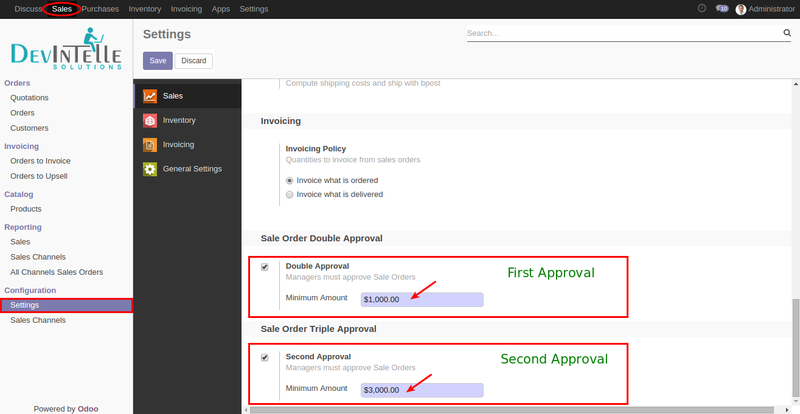 Set a limit amount on Sale Order as double and triple Step Verification. If Order’s Total Amount exceeds the pre-defined limit,then Flow will be Two Step Verification. If Order’s Total Amount exceeds the pre-defined limit of two step,then Flow will be Three Step Verification. 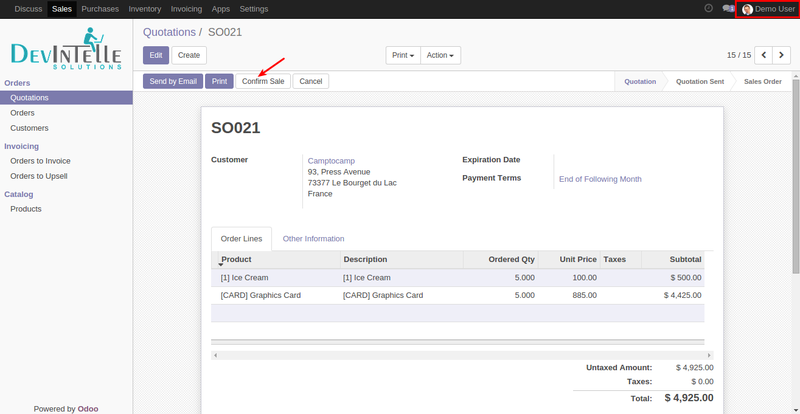 Note: Three Step can be enabled only when Two Step(First Approval) is Enabled.